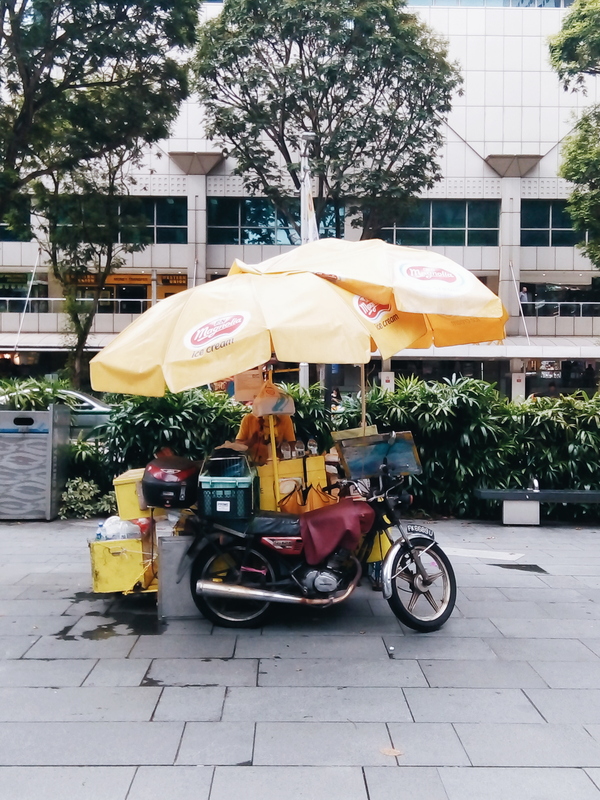 Our Creative Director visited Singapore for a week in April 2018 and promised us he would not be showing us anything overtly touristy, which means no Merlion statue, Marina Bay Sands and Sentosa Island but sadly, also no shots of yummy Southeast Asian hawker food! 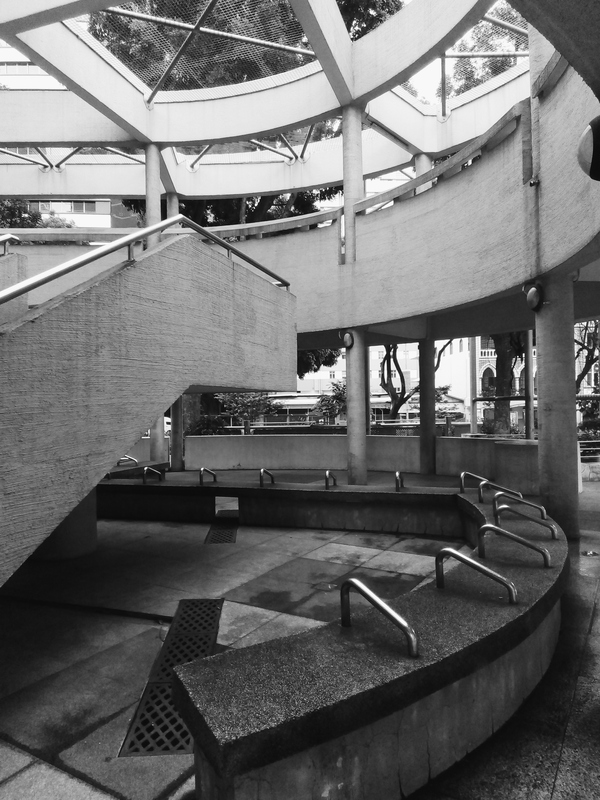 We bring you our “Road Less Travelled” edition of Singapore in pictures. 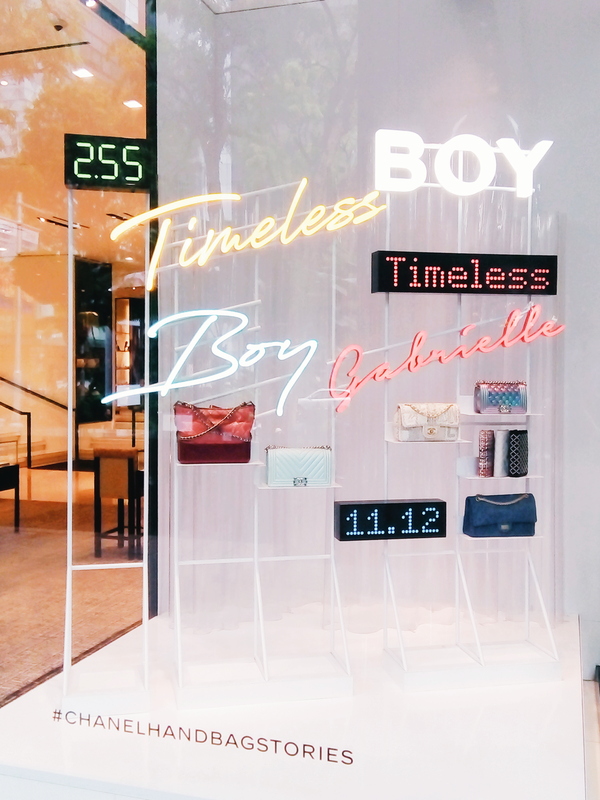 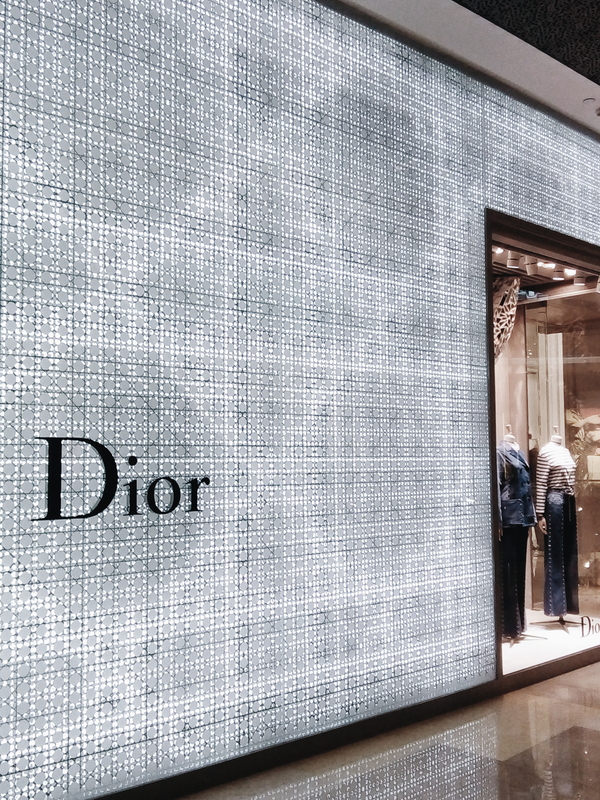 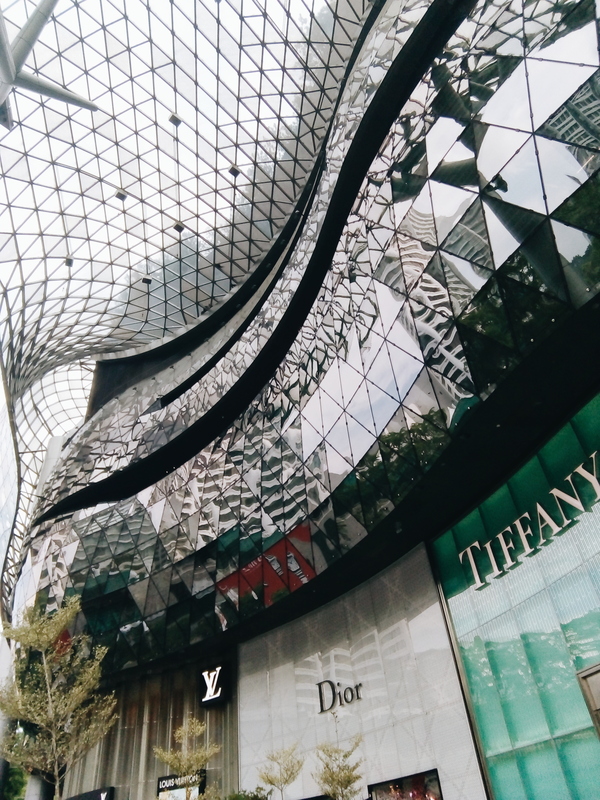 We ventured into the the high end, luxury shopping destination that is ION Orchard. 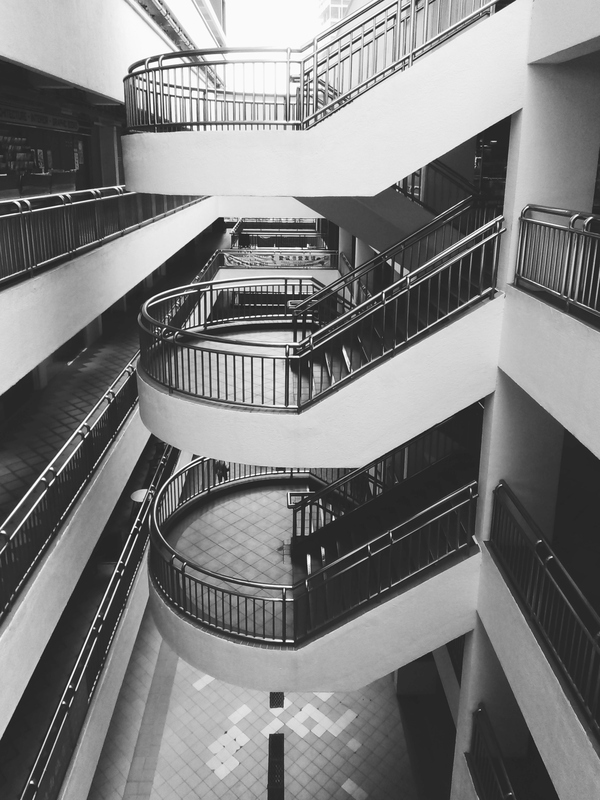 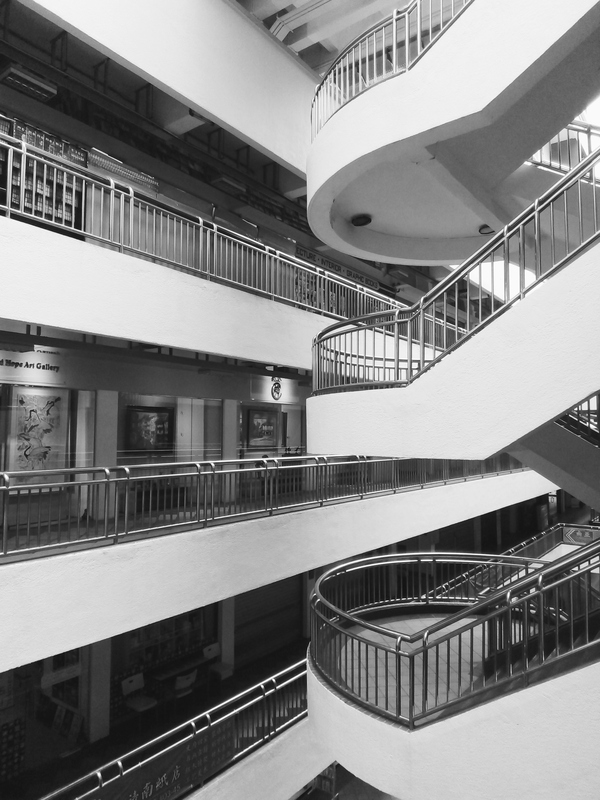 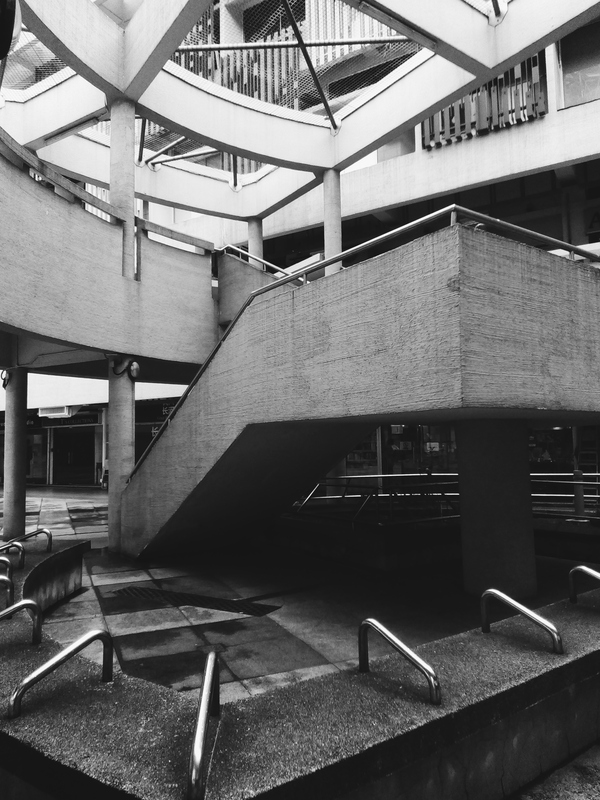 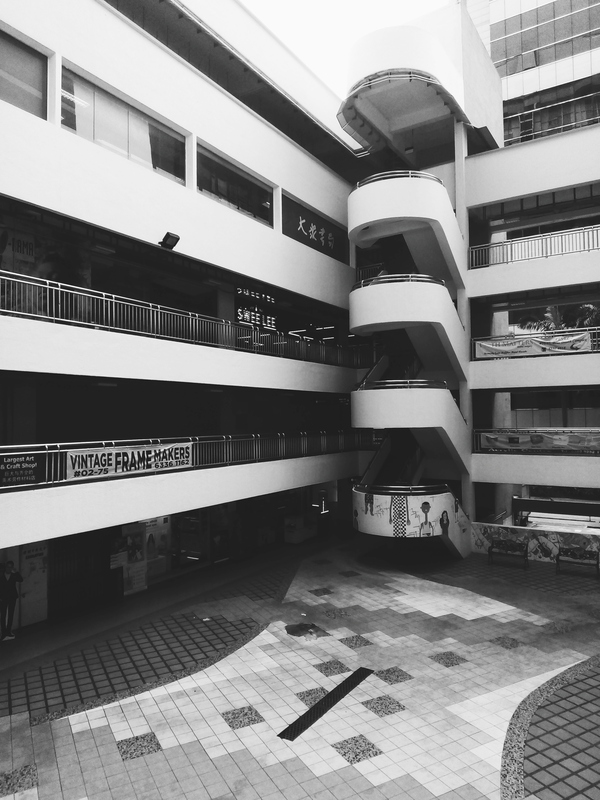 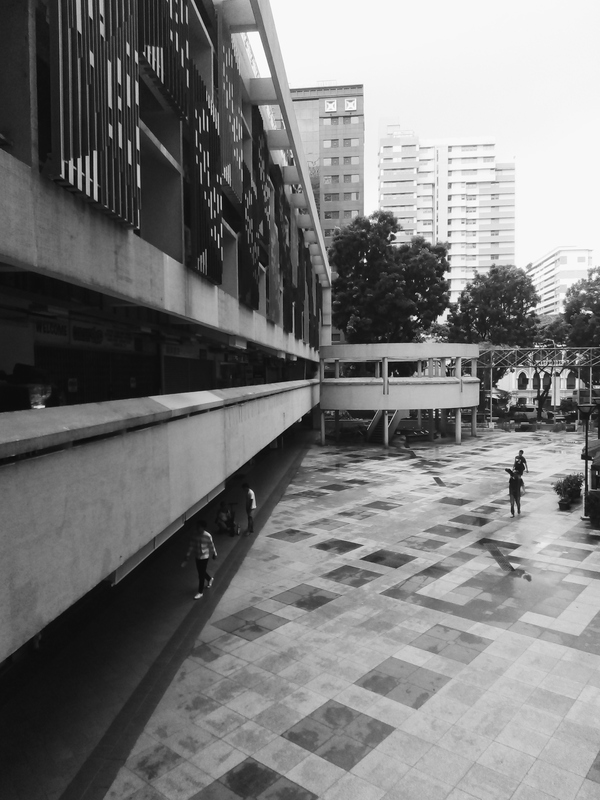 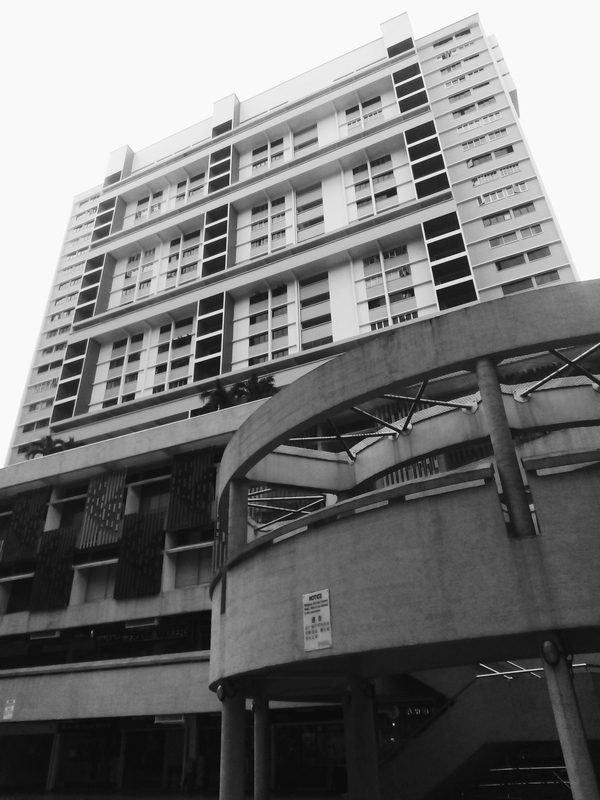 From the ultra luxury to the suburbs, we popped by the old school Bras Basah Complex, very old school and partly brutalist in architecture. 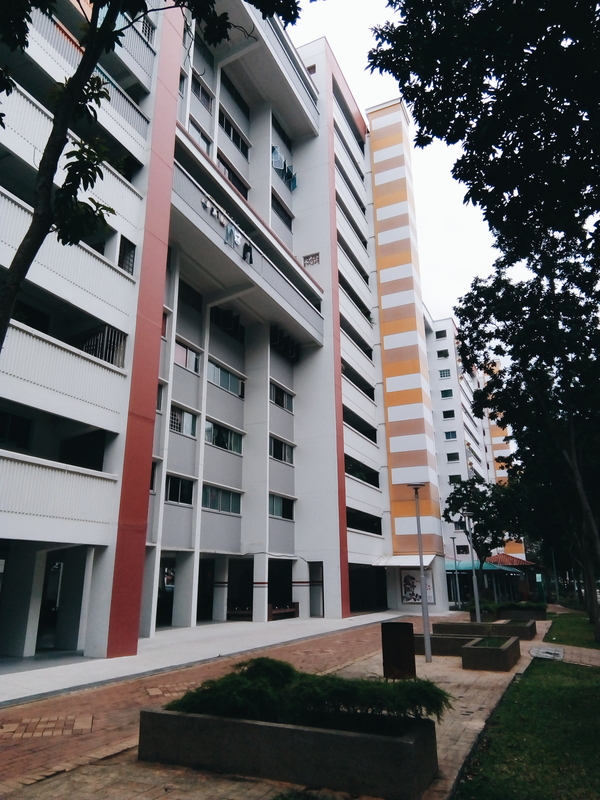 And we went further into the suburbs, to see the generic public housing flats. 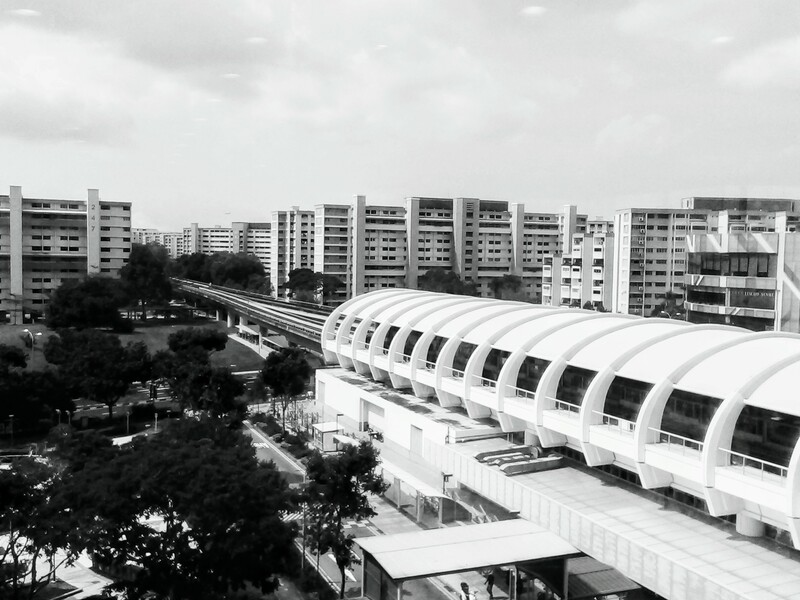 Nothing fancy really, but full of local Singaporean character. 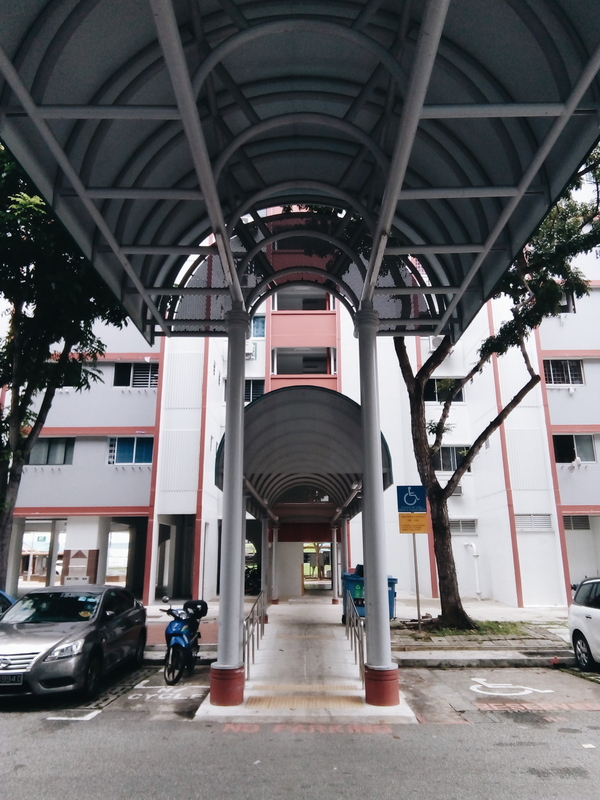 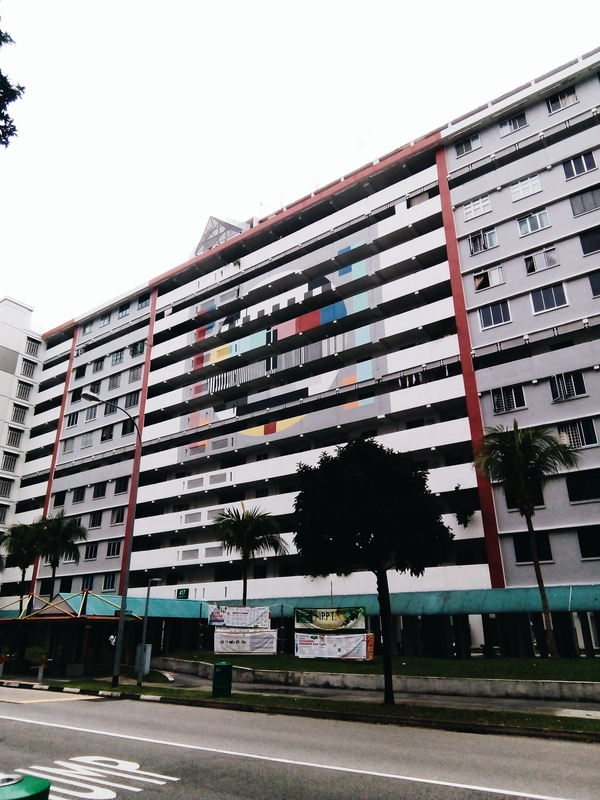 Here’s another look at Bras Basah Complex from a different entry point. 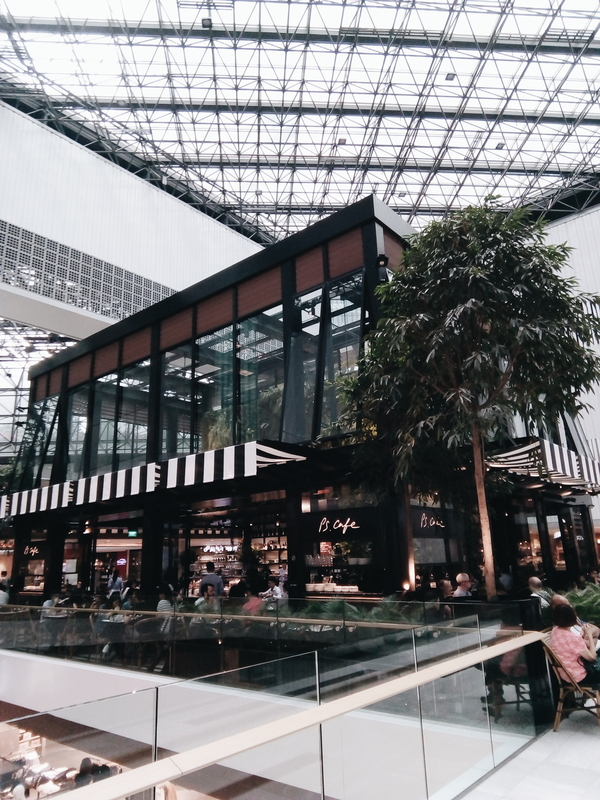 On the way we popped by another retail Mecca, Raffles City and spotted this really cool outlet of the popular local cafe chain, PS Cafe. 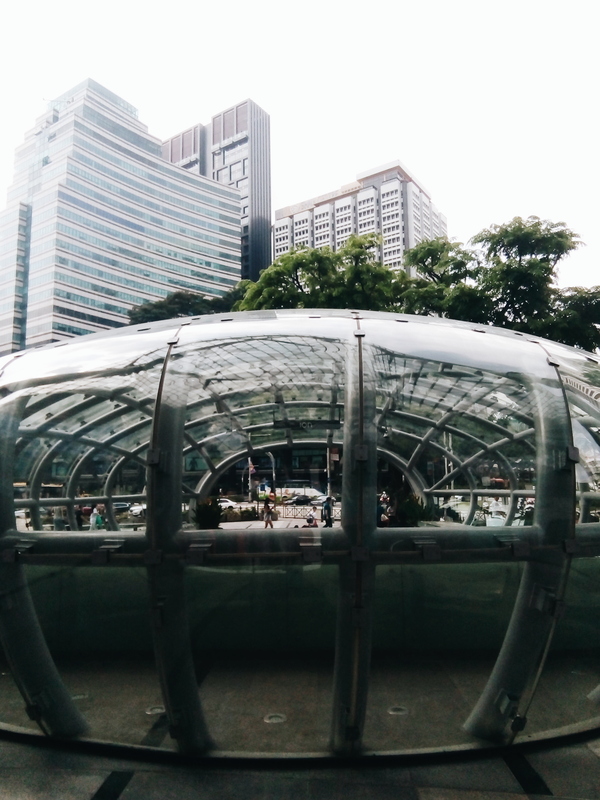 Before we jetted back to Melbourne, we took another look at ION Orchard. 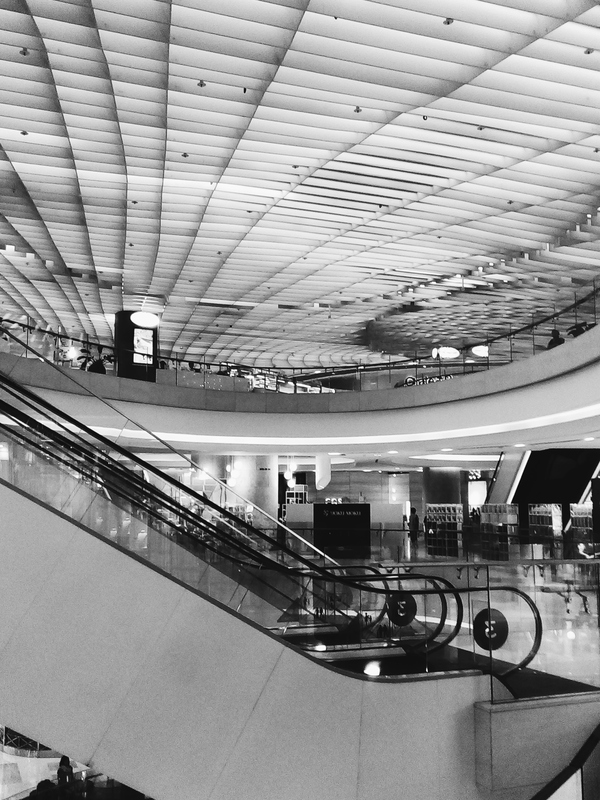 Some serious modern retail architecture.